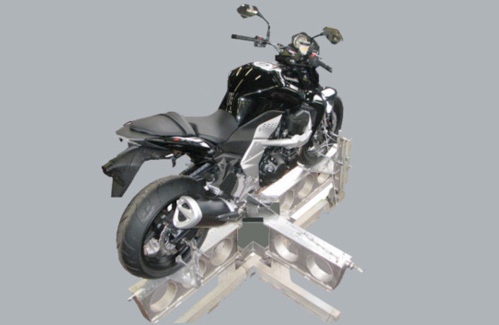 Each motorcycle is characterized by some basic geometric dimensions and dynamic characteristics, which give the bike a particular behaviour in terms of stability and handling. In relation to dynamic characteristics, we must consider the bike mass, the centre of gravity position (CoG) and the bike’s inertia tensor. Normal loads on wheels, load transfer during braking and accelerating relate directly to the CoG position. The shape and orientation of the inertia tensor strongly influence the dynamic behaviour of the motorcycle on the road, as well as off-road. Defining the inertial characteristics of vehicles is therefore essential in order to compare different motorcycles and understand why a motorcycle behaves in a particular way. 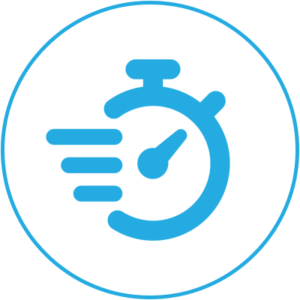 Dynamics characterization is also necessary when modelling a virtual motorcycle for numerical simulations with a multibody code, such as FastBike. 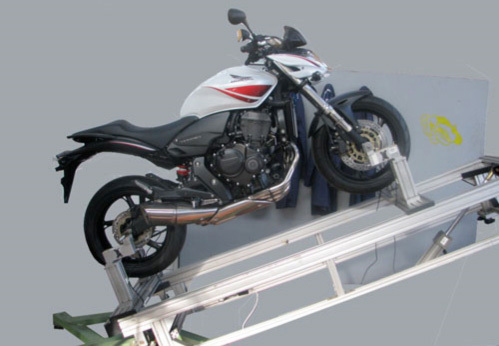 Dynamotion provides measurements of CoG position and inertia tensor for motorcycles, motorcycle components and other rigid bodies.